Neo Cab is an emotional survival game about gig labor, tech disruption and the experience of being a driver-for-hire. You play as Lina Romero — a daring, empathetic young woman hustling to survive as one of the last human cab drivers in an autonomous world. 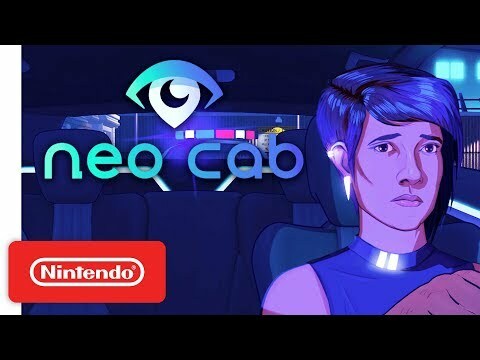 The upcoming Neo Cab PC and Switch release date is Q3 2019 in the US and the UK. Notify me when Neo Cab is available.